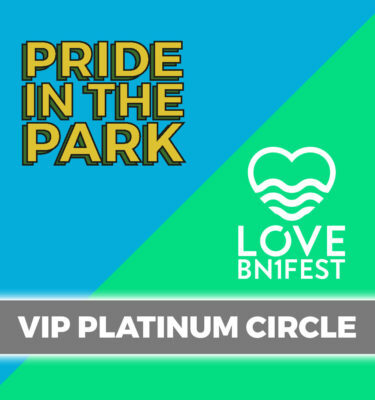 The purchase price of VIP tickets helps Pride subsidise the discounted early bird and community tickets helping us make Brighton Pride more accessible to members of our LGBTQ+ community living on limited incomes. 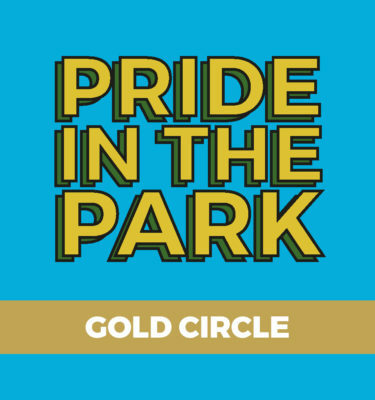 Please bring your confirmation email and proof of identity in the name of the lead booker to theVIP Gate at Preston Park. 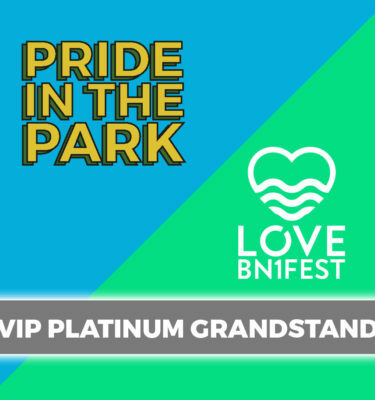 All VIP wristbands will also get a complimentary Pride Village Party wristband included in their order. For full offer details see Premium Offers. Please read terms and conditions here before purchasing. For any ticket queries, please check our Ticket Support page. 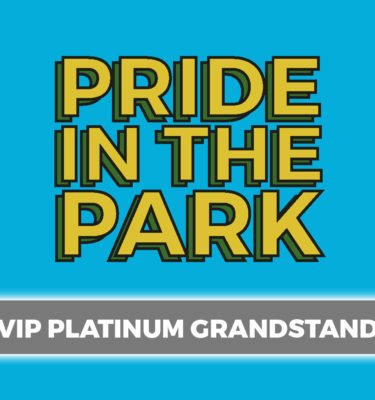 PLEASE NOTE: This year we won’t be posting wristbands and you will be required to bring your VIP eticket for exchange at the gate by our VIP team. Please bring your confirmation email and proof of identity in the name of the lead booker. 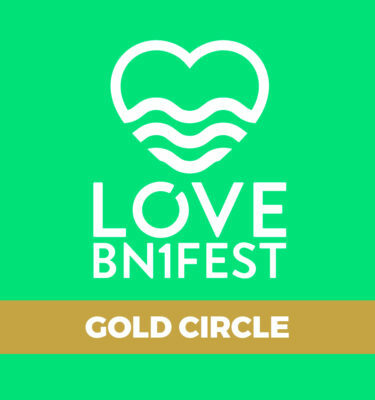 Whilst Under 18s can accompany full paying VIP adults, they will require their own ticket and there are no special catering provisions for children in the VIP area. 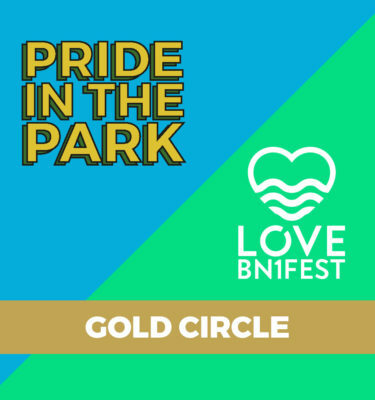 All premium offers include a donation to the Rainbow Fund or Pride Social Impact Fund. 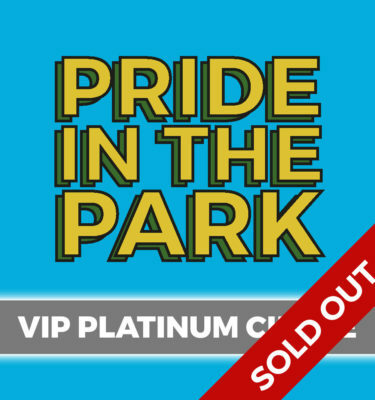 Some VIP & Premium ticket types have now sold out. If you are interested in going on a waiting list should more become available, please complete this form.